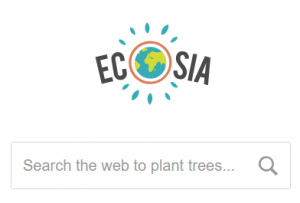 Plant trees while you search the web. 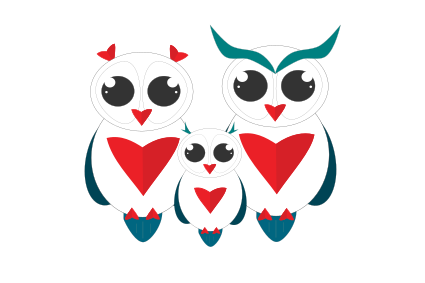 Already more than 37 million trees planted. Join us. Feed people while learning a new skill. 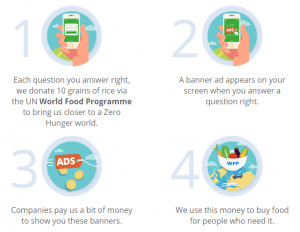 Already more than 95 billion grains of rice have been donated. Join us. 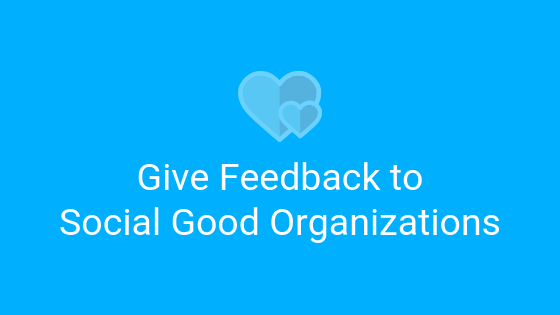 Share your feedback with Social Good organizations that need it. It only takes 2 minutes. Get started.